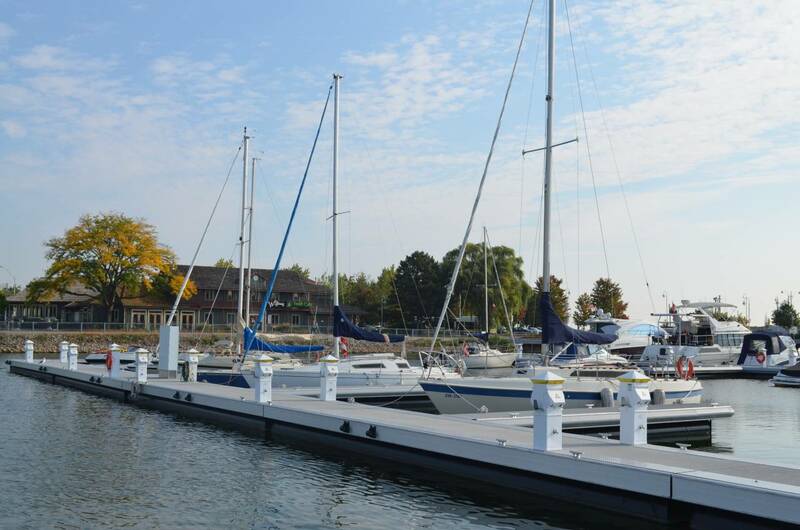 The Hamilton Port Authority is currently looking for a seasonal Marina Gas Dock Attendant. This position will run approximately to the end of October. The Marina operates seven days per week, 8am – 8pm. Attendants are expected to work on a shift rotation basis and must be available for all shifts (approximately 30 hours per week). Report fuel spills; understand and adhere to the Occupational Health & Safety and Environmental regulations regarding clean-up of fuel spillage, etc. Perform regular general clean-up of Marina facilities including washrooms, BBQ area, etc. To apply for this position, please forward your resume to jobs@hamiltonport.ca. Resumes should be forwarded on or before August 11th, 2018. The Hamilton Port Authority is currently looking for three seasonal employees to assist the Harbour West Marina with the recreational boat haul out activities. Reporting to the Marina Manager, the position will commence on or about September 10th, 2018 and run for approximately 6 weeks. Hours of operation are Monday to Friday 8 – 4 with potential for overtime. Candidates must possess good communication skills, work well in a team environment and hold a valid driver’s license. Preference will be given to candidates with boating/marina experience. To apply for this position, please forward your resume to jobs@hamiltonport.ca. Resumes should be forwarded on or before August 17th, 2018.